White Holland Turkeys are an old variety of domestic white turkey. The White Holland originated from crosses of white European turkeys imported to North America and crossed with native birds. 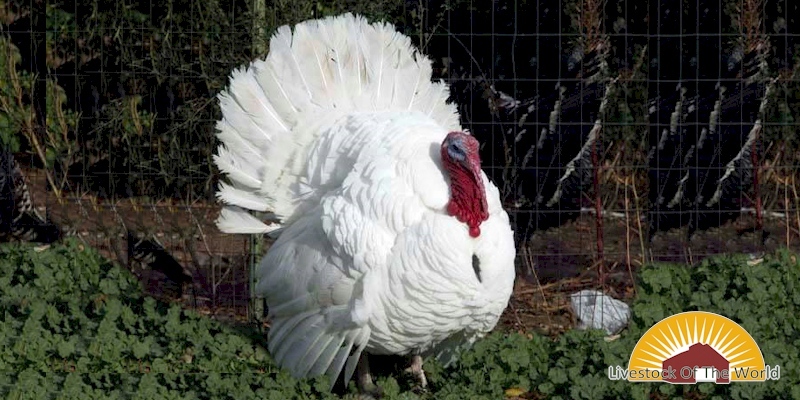 The White Holland was first recognized by the American Poultry Association in 1874, and today is considered a heritage turkey breed. They are currently listed as threatened by The Livestock Conservancy.